Meet the Palace Resort Moon Palace Wellness Suite. Living in an urban metropolis can get a bit hectic, right? You might consider booking a quick getaway to help unwind, but beware. We’ve all been in that situation where we’ve found ourselves suffering through horrible customer service and dull accommodations. Wouldn’t it be nice to book a vacation and finally know that you’re in for a real treat? 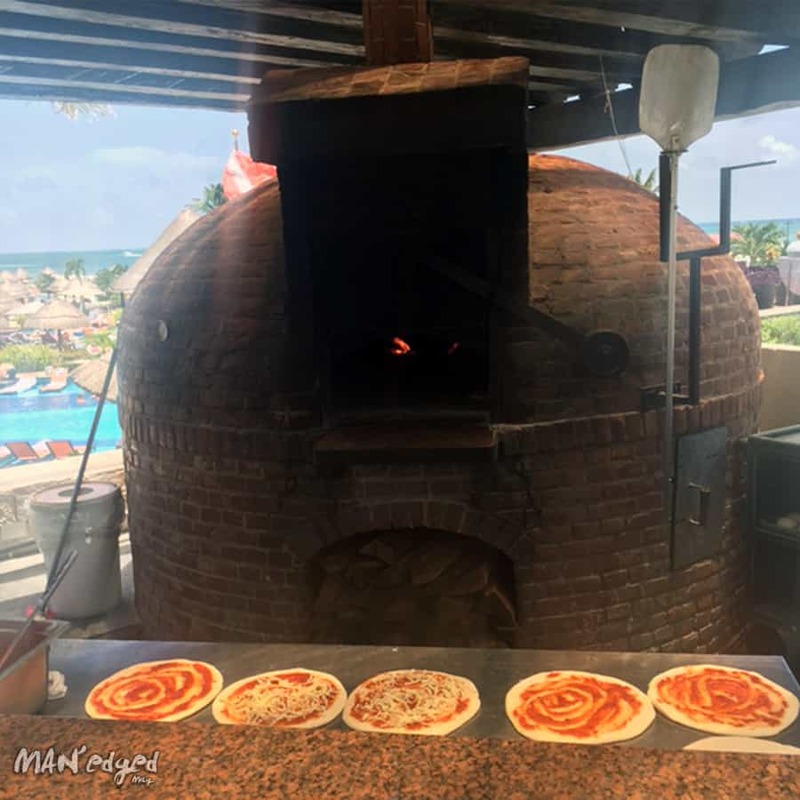 With a little help from our friends at Palace Resorts, we got an inside look at Cancun’s premiere resort to help readers make the right choice for their next getaway. Today we’re highlighting our top 13 reasons why we love Palace Resorts Cancun, but it should be said that the resort just announced that the Grand at Moon Palace Cancun (a hotel inside of a hotel), is slated for to open in March 2017. As if the resort’s already larger-than-life luxury property wasn’t epic enough, they’ll now offer another (yes, there are more than one) expansive lobby, 1,300 guest rooms, new nine outdoor swimming pools (one adults-only with a live DJ spinning poolside beats), five swim-up bars, and an elaborate beach club. Did we mention there will be a six-lane bowling alley and chic nightclub “Unique”? Combined with our below reasons, we’re sure you’ll be ready to take the next plane out of the city. 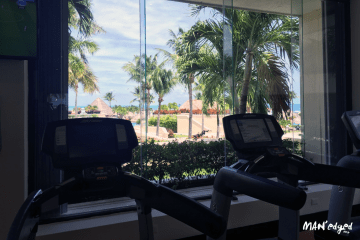 Here are our top 13 reasons why we would spend our hard-earned money at Palace Resorts Moon Palace Cancun. Yes, you read that correctly. Cancun’s largest resort offers an exclusive swim-up pool. This private swim up pool is exclusively offered in the property’s Wellness Suites. Catch our previous feature of these Wellness suites by clicking here. Sometimes getting away from it all, means sitting behind a velvet rope on the beach. This massive resort offers VIP only beach access with your own private bar, servers, and access to a full bar menu. Get ready to kiss those painful big city memories goodbye. Another great experience for the foody in all of us, is access an endless amount 5-star restaurants. 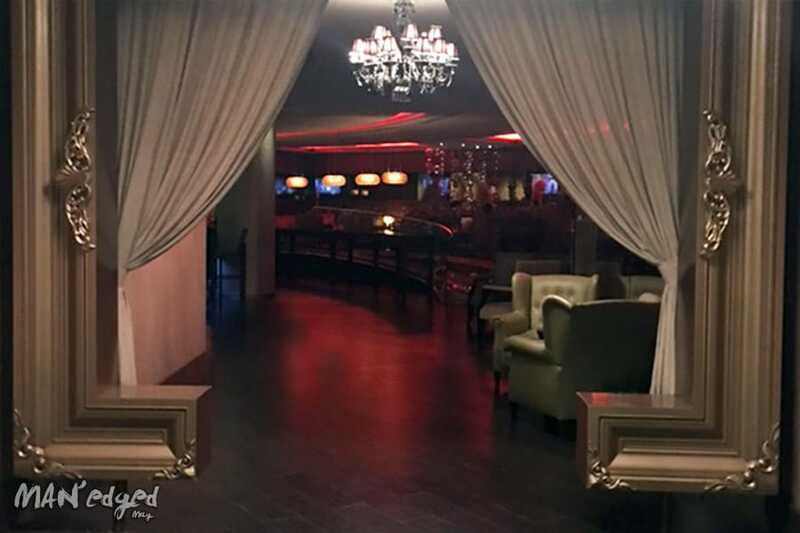 Here’s an inside look at the Gondola Italian Restaurant. This will make Palace Resorts, the first luxury all-inclusive resort chain in Cancun to offer Certified Angus Beef® brand products. 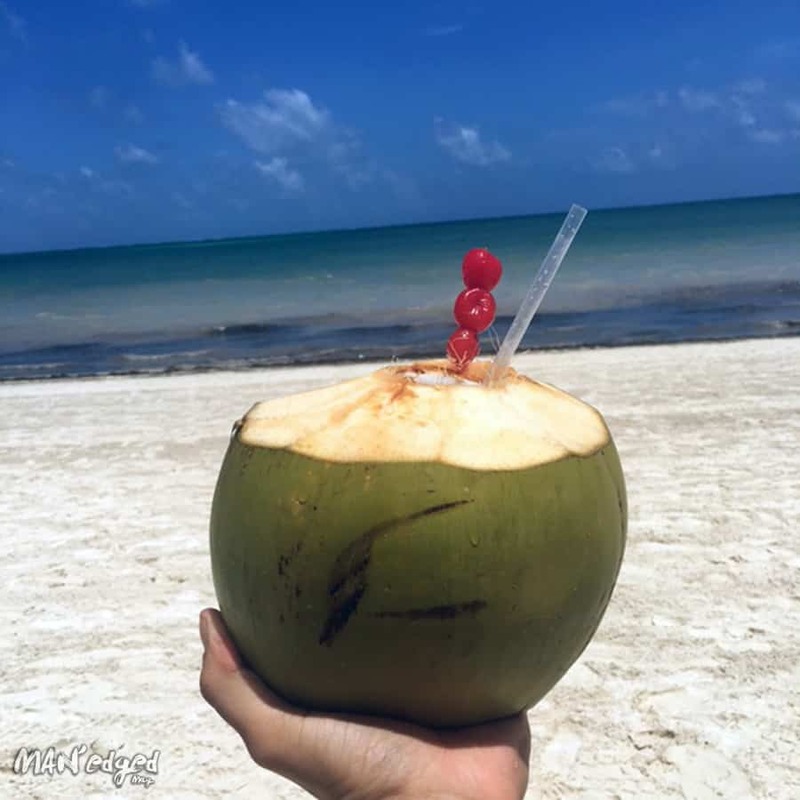 Nothing melts away those hectic city moments more than a coconut filled with premium alcohol. Don’t feel like venturing outside? 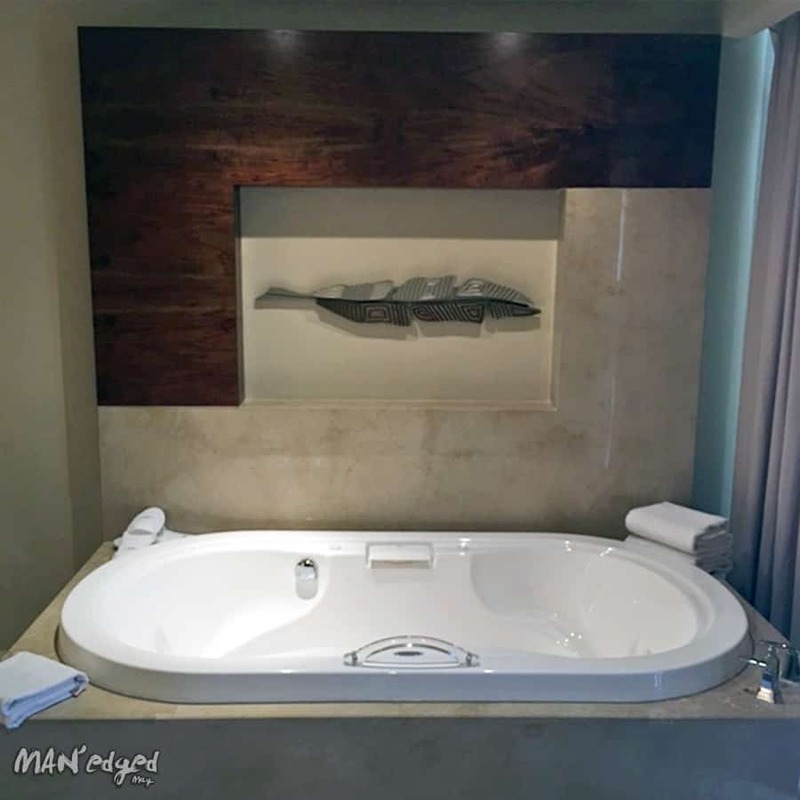 Unwind in the Wellness Suite’s private in-room whirlpool. Need help unwinding in the above mentioned whirlpool. Pop open your in-room bar for a wide selection of premium alcohol to help relax. Like a true New Yorker, pizza anytime anywhere is always a good thing. This flamed prepared cocktail from the Gondola Italian Restauraunt. The luxurious entrance to one of the many Palace Resorts lounges. 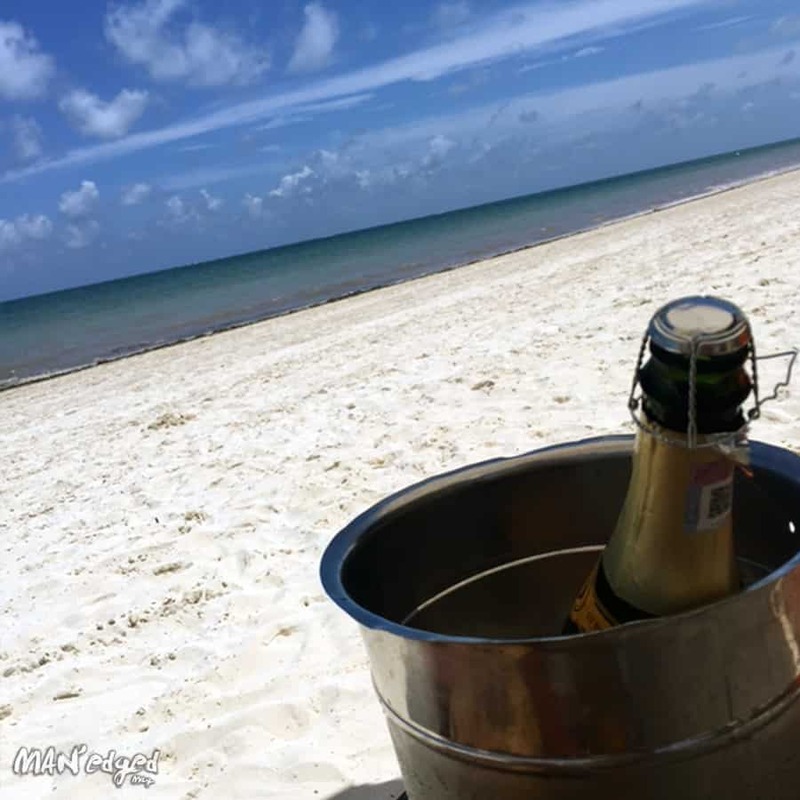 A chilled bottle of champagne on the private beaches of Palace Resorts Moon Palace Cancun. Yes, they’ve even taken the extra to step to help ensure our outfit is on point! Getting ready for dinner is a breeze with a steamer to get out wrinkles. Seriously, you will not be hungry during your stay. 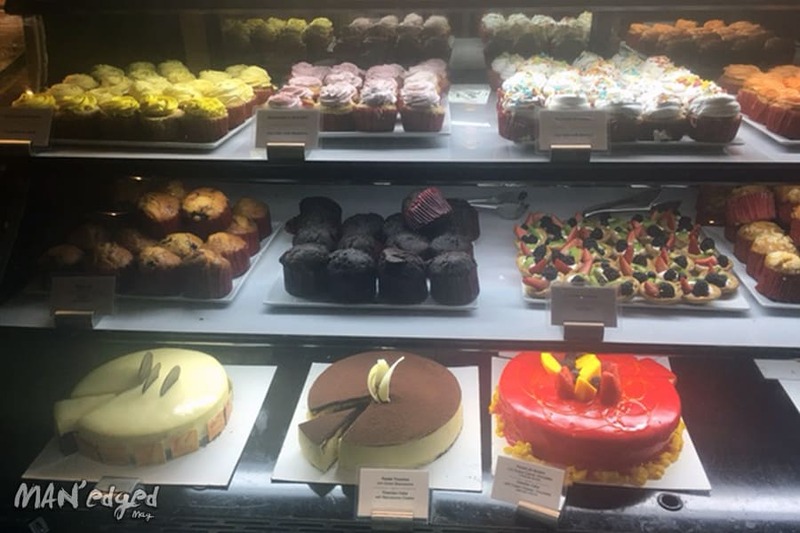 Craving cake? Yes, you can have your cake and eat it too. Where ever they play Rihanna, a good time follows. 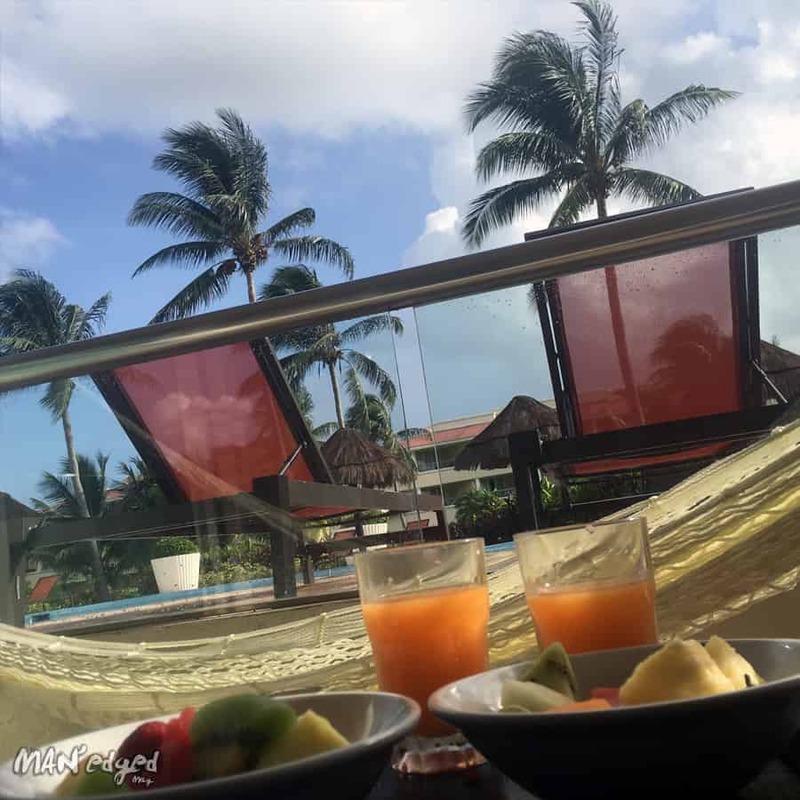 Check out everything Palace Resorts Moon Palace Cancun has to offer and create memories of your own by clicking here to book.